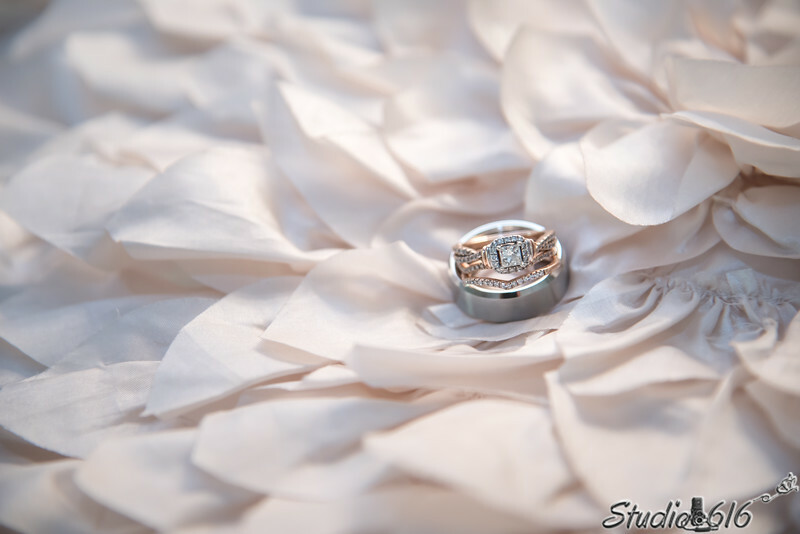 Welcome to Studio 616 Phoenix Wedding & Portrait Photography, we're so glad you made it here! 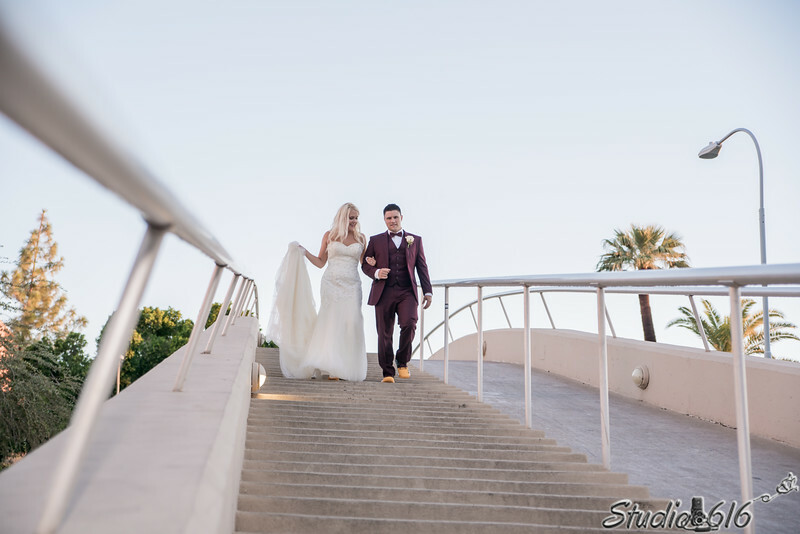 We are full service wedding & portrait photographers based in Phoenix Arizona, San Diego California and capturing wedding stories & couple's love with our worldwide destination photography. Established in 2009, we pride ourselves on maintaining a custom boutique approach with each and every couple, and delivering the highest standards in service and products at a great price. 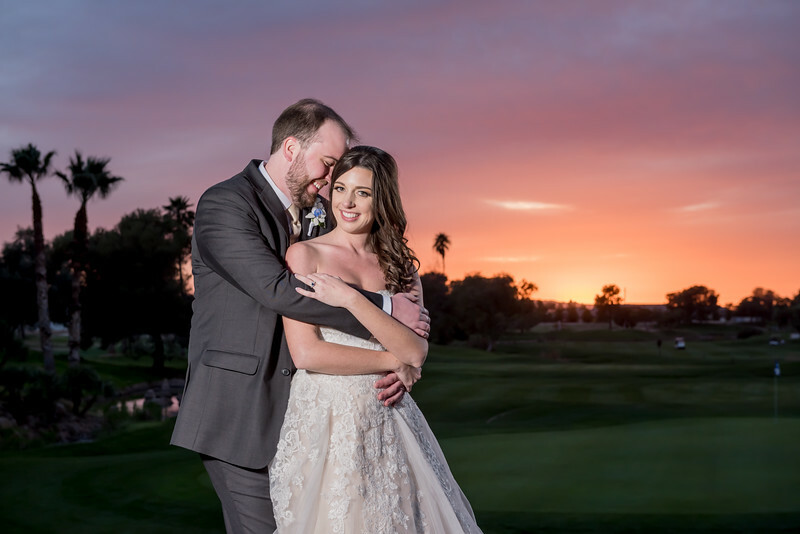 We are a dedicated and professional Phoenix wedding photographer team who love what we do. Find out more here.